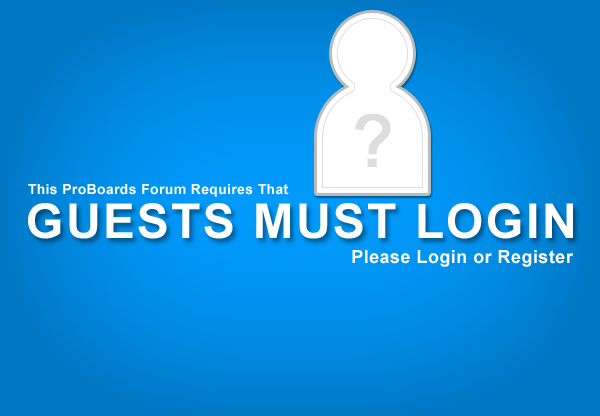 In Extremis is currently inactive, but open to view in case previous member wish to look at past content. To that end, guest posting is disabled right now to avoid spam posts happening, since the admin isn't actively monitoring new posts. Sorry for any inconvience.